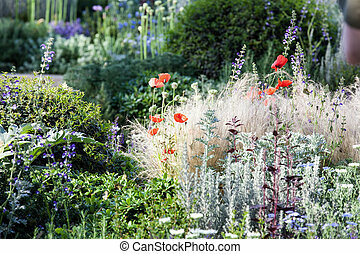 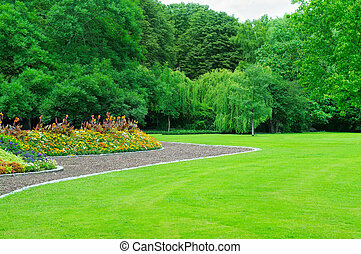 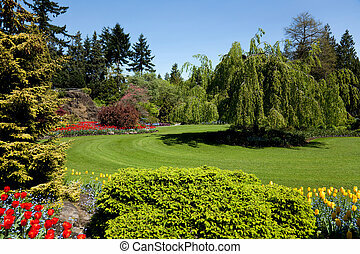 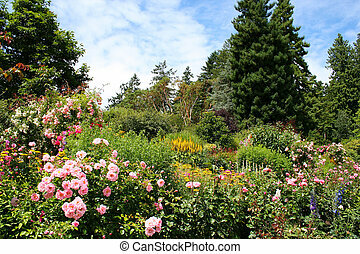 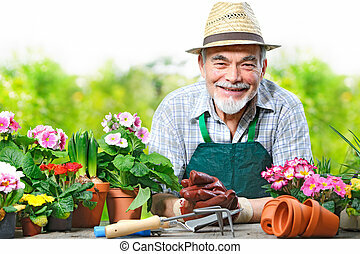 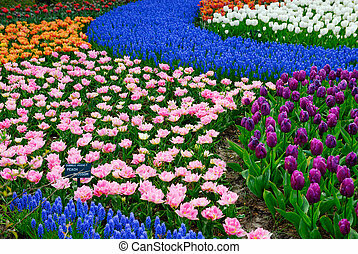 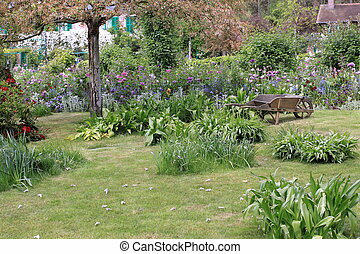 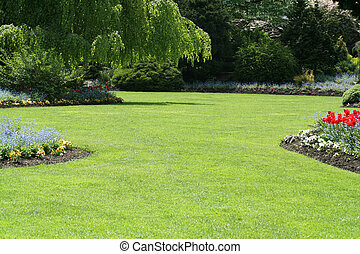 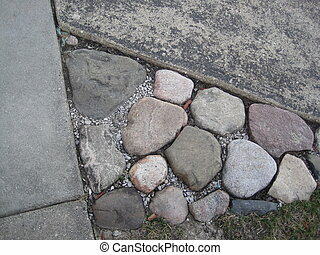 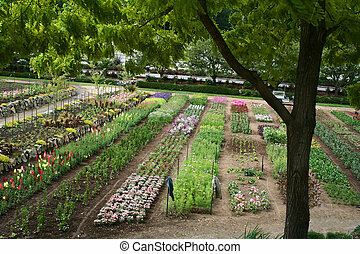 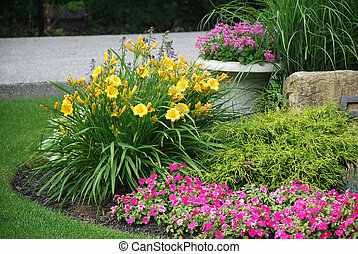 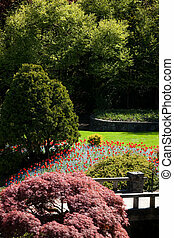 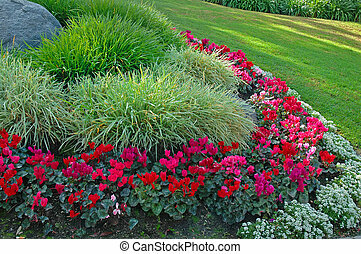 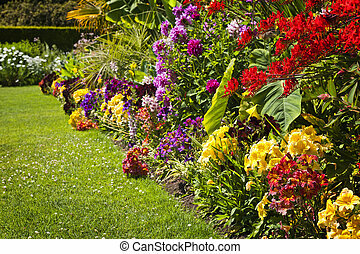 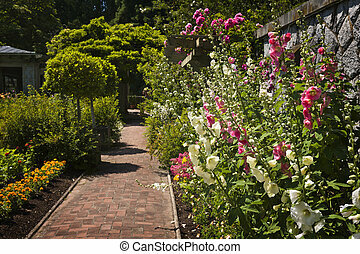 Large well groomed flower garden with walkling paths. 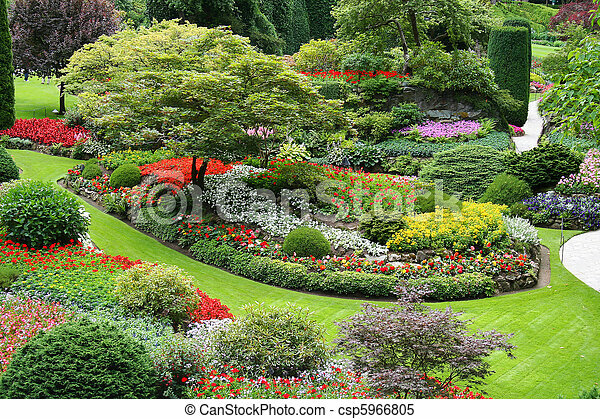 Beautiful flower garden in summers full bloom. 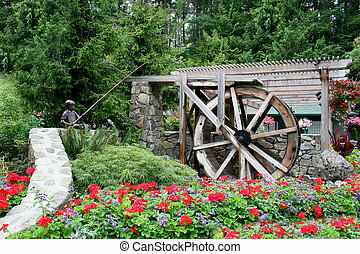 Beautiful springtime Flower Garden and Waterwheel sculpture. 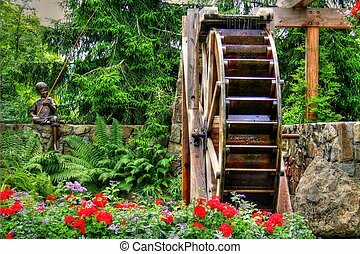 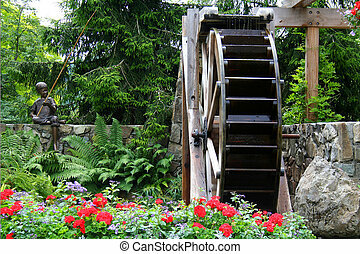 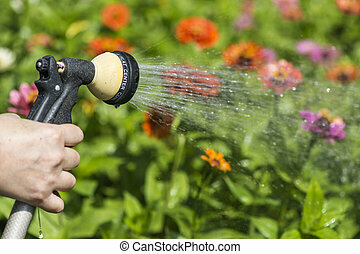 Waterwheel in a spring time Flower Garden. 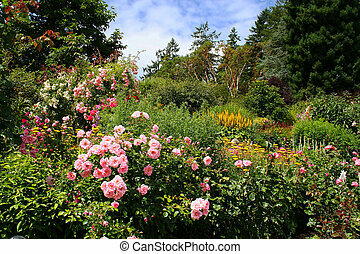 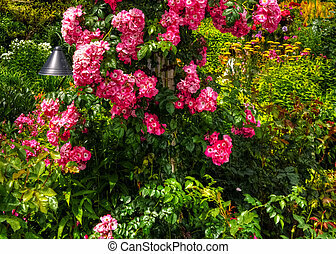 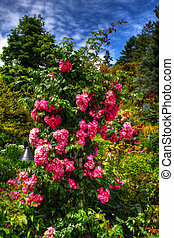 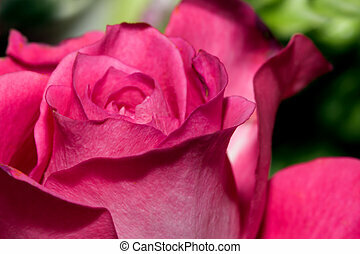 Beautiful Pink Rose in a flower garden. 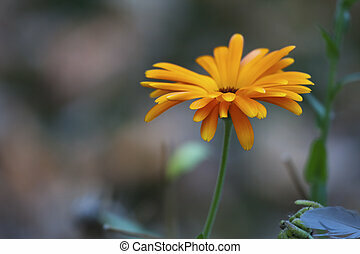 Beautiful Daisy flower with colorful background. 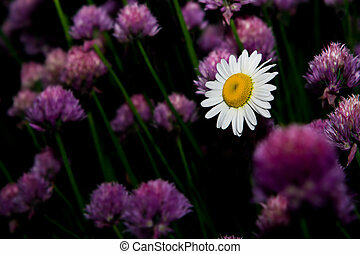 Daisy flower in an ocean of purple. 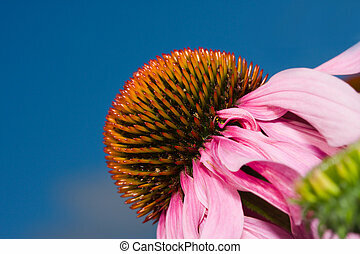 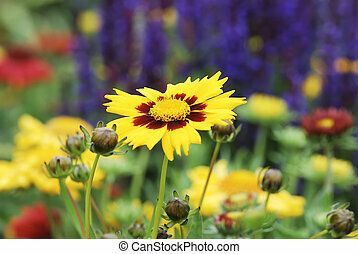 A Cone Flower in bloom against a blue sky. 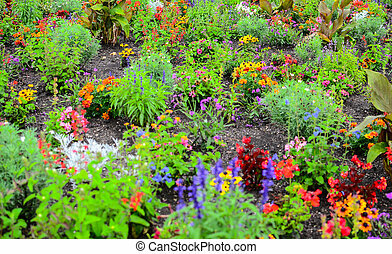 Rows of flowers at an outdoor Nursery. 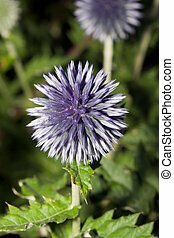 Globe thistle flower (Echinops sp.) 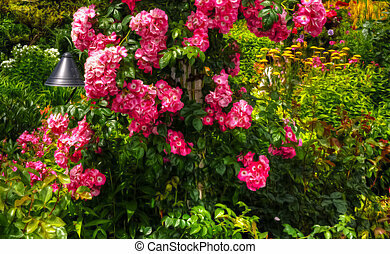 not yet opened up.